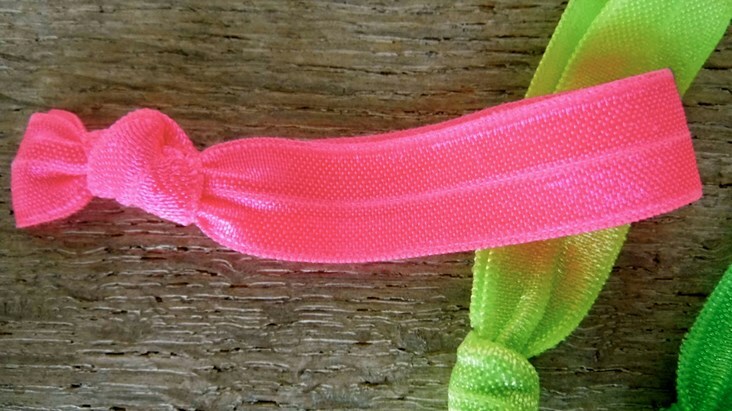 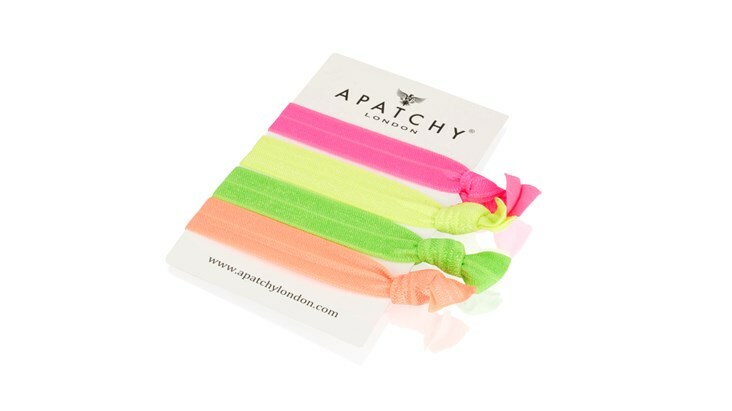 Our neat neon hair ties will not leave a mark in your hair and look great on the wrist too! 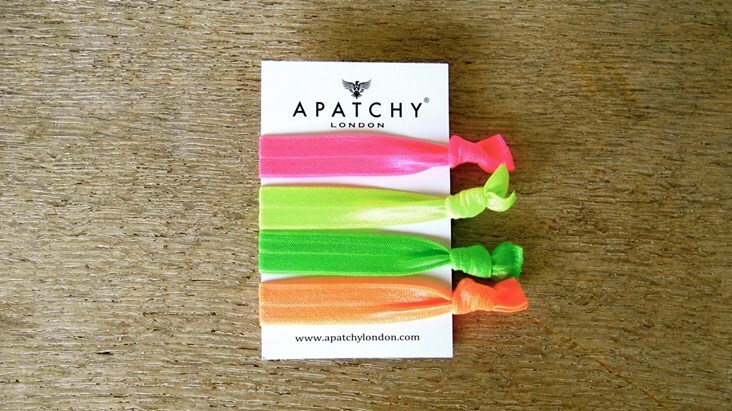 Perfect for the gym, yoga, dance class, running, swimming and more, you can tie your hair back safe in the knowledge that when you let it down it'll look just as fabulous as before. Four neon ties packaged on branded white card. 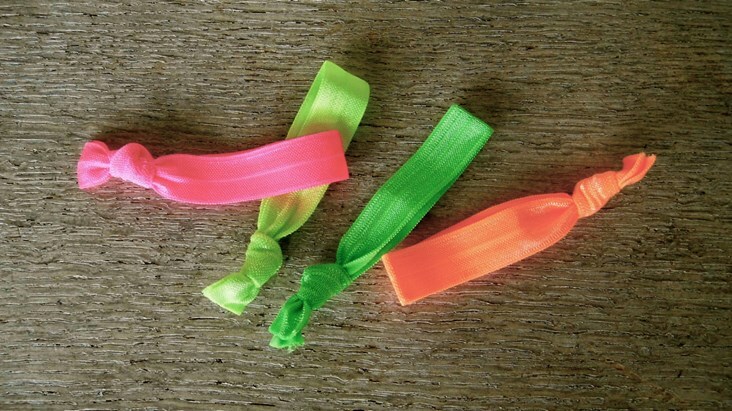  Snag free soft elastic with heat sealed ends to prevent fraying.